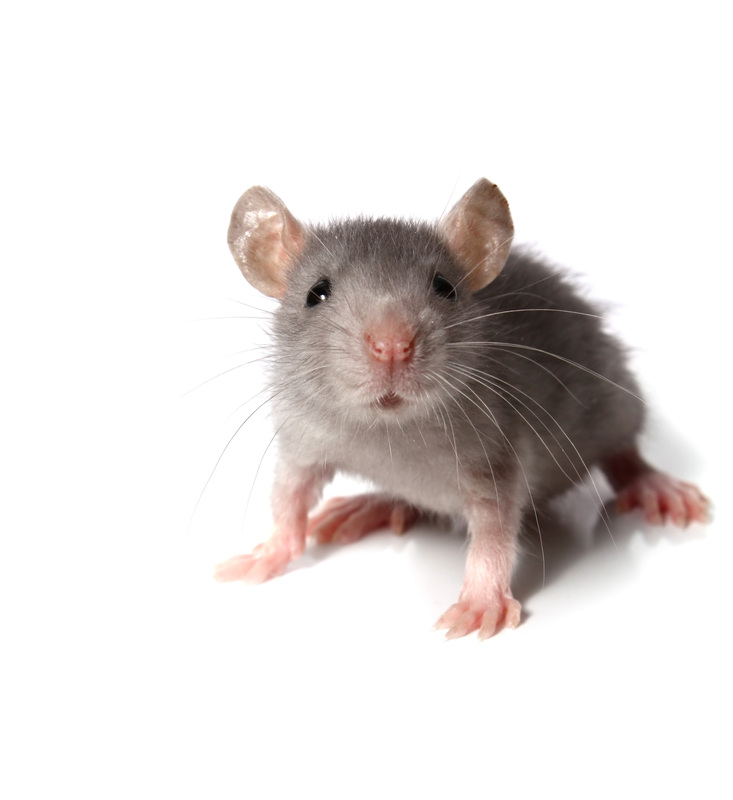 Are you looking for Mice Control in NJ? ALCO Animal & Pest Control offers prompt, professional and safe Mice Control in NJ since 1995 for many satisfied clients. Whether it is residential or commercial Mice Control , ALCO Animal & Pest Control will solve your Mice problem in no time. Our trained and experienced NJ Mice Control technicians are qualified to handle a variety of Mice situations and can rest assure to restore your normal life, keep you, your children, or your employees safe and keep you in line with state and local animal laws. ALCO Animal & Pest Control uses environmentally friendly Mice Control products as well as humane Mice Control methods to keep you and your children safe while performing the Mice Control job. Our knowledgeable pest technician will answer any questions you may have and explain to you every detail you need or want to know about the job. We are always friendly and we are here to help.